Amazon claims they are now selling more ebooks than they are in print, including soft and hard bound books. That’s an amazing shift, considering that until a few years ago print books was the only real choice. As an avid reader of print books, this will be a challenging transition for me. I’m encouraged, however, that more business leaders who haven’t typically read books are now finding it convenient to download a book while traveling. Maybe this trend will increase literacy of our business community. 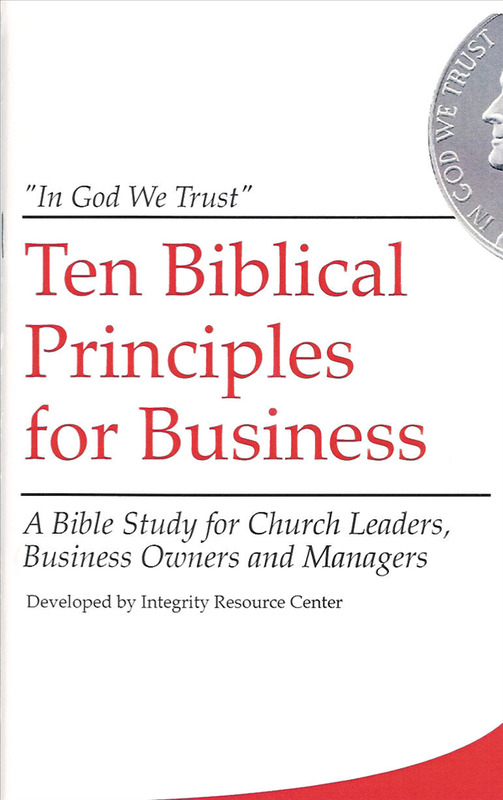 Here at Integrity Resource Center, we’re hoping to increase knowledge by launching a new book club for your workplace. To learn more visit integrityresource.org.